Letting your kids and relatives use Uber without worrying about paying the bill became possible with Uber's family profiles, and it now gets even better with the Uber Trip Tracker. 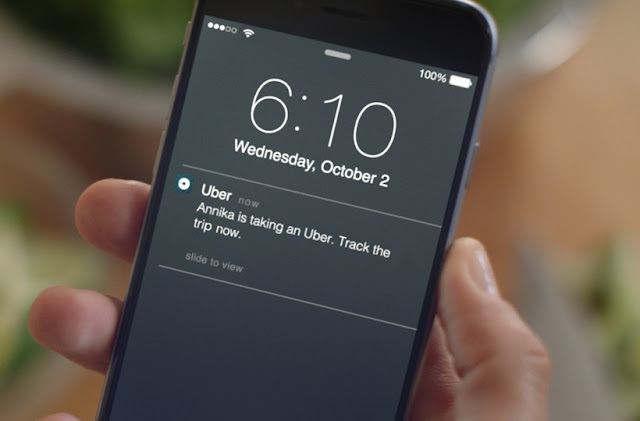 With Uber Trip Tracker you'll be able to see, in real time, the rides any member of your family plan is taking as they happen. This will prevent the usual exchange of messages/calls regarding "where are you?" and "when will you get here/there?" as you'll be able to see where they are and where they're going. Regarind the privacy issues, Uber sidesteps that situation as we're talking about a family profile, where those users have already accepted being on it (not to mention... if they're riding "for free", they can't really complain about the person paying being able to see what they're doing.) Also, keep in mind that was something already available in the receipt sent after the ride... so it's not that different. If you've never tried Uber before, you should... and you can get the first ride for free.